Many of us think that we are eating healthy-but the health statistics show otherwise. Americans in particular are extremely unhealthy, as the majority of adults in the states are either overweight or obese. 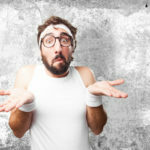 Being overweight or obese not only can be embarrassing, but can severely impact your health as well. Throwing in some nuts, berries and seeds in to the typical western diet is not enough to make an impact on their health-and many of us are under the impression that we are getting all the essential nutrients we need from our diets when that couldn’t be further from the truth. The vegetable group consists of some of the most nutritious and healthy foods we can eat. Fresh vegetables are ideal when it comes to getting all of these beneficial nutrients that they provide however the shelf life for most vegetables is short. Fresh vegetables are one of the most common foods that go to waste-and canned goods are an alternative many people turn to because of this. The problem with this is that many of these canned goods are loaded with salts and other preservatives, which allow for such a long shelf life but also make them less healthy for us. 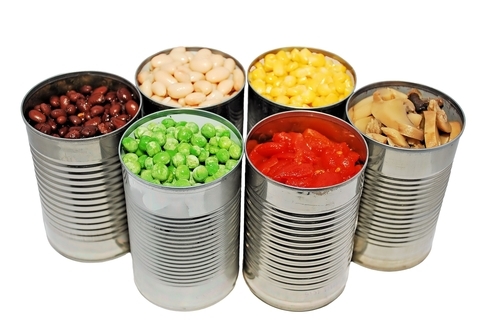 Avoid canned goods whenever you can, as they are the least healthy option when it comes to vegetables. If you want to buy something that will last you longer, opt for frozen varieties as they will provide you with all of that nutrition minus the salts and preservatives that comes with canned varieties. Starchy vegetables can be good for us in moderation, however that is where most people fail. People know that vegetables are some of the healthiest foods out there, giving them the impression that gorging on them is ok.
Starchy vegetables such as corn, potatoes and squashes contain many more calories per serving than other vegetables such as broccoli or spinach. Eating these types of vegetables while avoiding the varieties that are less dense in calories is a good way to gain fat fast-and one reason why you should limit your consumption of starchy vegetables. 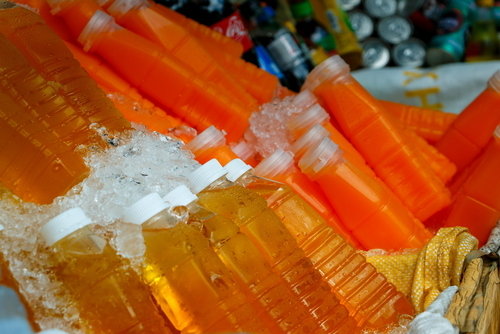 Fruit drinks and fruit juices in general are another area of their diet in which people fail. Fruits are considered to be extremely healthy for us as well, but a fruit drink can provide us with the same benefits without all the preparation-right? Fruit drinks can be convenient, but even the ones that don’t have added sugar or preservatives aren’t as good as eating the whole fruits themselves. This is because these drinks are missing an important aspect to our diet which fruits provide, that being fiber. Fiber helps slow down the digestive process in the body, and in the case of fruit it is extremely beneficial. Fruits are naturally high in sugars, and if all this sugar is absorbed at once by the body it can cause huge fluctuations in our blood sugar levels. This is what happens when we drink fruit drinks or similar beverages-they have no fiber and nothing within them to stop the extremely fast digestion and absorption of these sugars-which can lead to things like insulin resistance and type 2 diabetes. Opt for whole fruits instead, especially types with lots of fiber. The fruits with the most fiber content believe it or not are berry varieties-so pick some berries up the next time you are grocery shopping instead of the fruit juice. 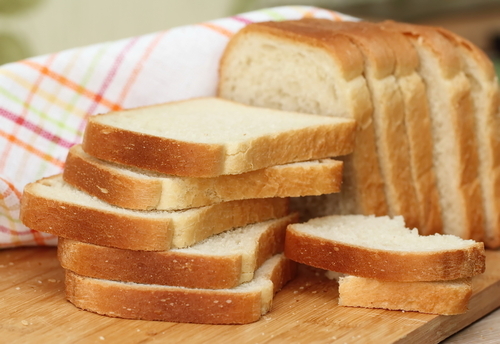 While white bread and white pastas are technically complex carbohydrates, they don’t act that way when it comes to our digestive process. These foods are bad for us for the same reasons why fruit juices are-they lack all of the beneficial fiber within them. On top of that these grains are stripped of their natural beneficial nutrients, and then are fortified with synthetic versions of these vitamins to increase the nutritional value of the bread. If that sounds crazy that is because it is-it really makes no sense to do so. Avoid these types of food and opt for their whole food counterparts. Whole wheat breads, whole wheat pastas, and rice pastas are you best bets here.